The Avenida Partners team of experienced professionals is dedicated to providing the “right home fit” for today’s active seniors. If you are interested in joining us, please visit our Careers page. Bob is responsible for the implementation of the strategic business plan for Avenida. 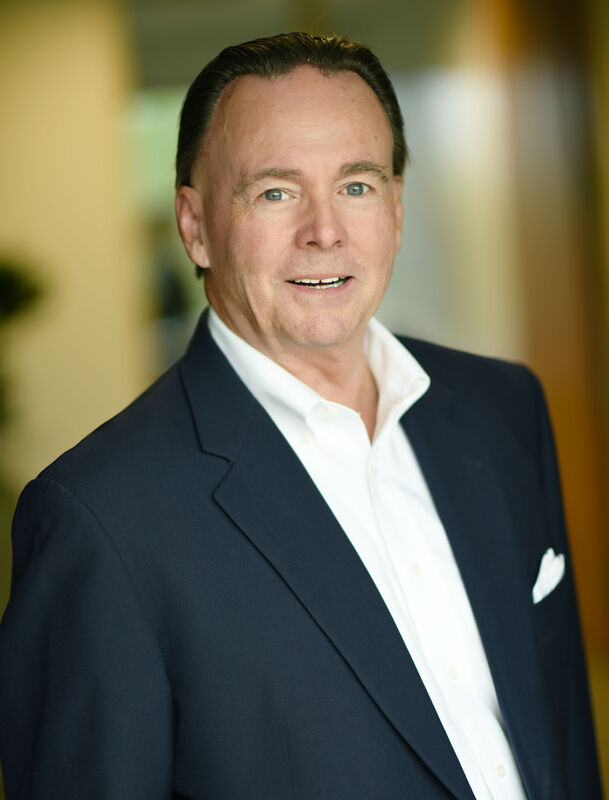 As founding partner of Avenida Partners, Bob brings over 35 years of experience in the development industry, covering multiple market cycles and a wide spectrum of locations and property types, including both for-sale and rental projects, in-fill entitlements and land development. Senior and age-targeted product lines have included multi-story podium projects, stick built center-hall designs, and clustered low density planned developments. Bob is directly involved in each step of the development process including site selection, municipal entitlement approvals, design, construction, marketing/lease-up, and financing of the projects. He chairs the Executive and Land Committees and participates in the Investment and Operations committees. Current and past institutional and private equity capital partners have included The Carlyle Group, Istar, CalPERS, Hurst Holdings, Wells Fargo Capital Markets, Strand Capital, Lennar Corp., and Canyon Capital Advisors. Bob is a graduate of the University of Southern California. Since 2003, he has served on the Board of Huntington Medical Research Institutes, a collective of 9 bio-medical laboratories conducting early stage research and investigation of causes and cures for some of today’s most troubling medical challenges. He has also been past committee chairman of Foothill Family Services, which provides counseling, shelter, and representation to victims and at-risk families of abuse and domestic violence. Pete brings over 25 years of development industry experience to Avenida’s management team. As CFO, Pete provides management and oversight of finance, accounting, property leasing and operations, risk management, and corporate governance. His expertise includes financial and operational modeling, forecasting, and P&L reporting, as well as oversight of the day-to-day operations. Pete brings a highly valued and unique perspective to the disciplines of finance and cost controls based on his earlier career experiences as a full-scope project manager responsible for both entitlements and construction management. Pete is a key member of the Executive Committee and a member of the Executive, Land, Investment, and Operations committees. A former tri-athlete and avid world-traveler, Pete brings his high level of enthusiasm and dedication to all aspects of his important role as CFO. Pete is a graduate of the University of Southern California with an MBA from University of California, Irvine. He has also been a guest lecturer in real estate finance at Chapman University. 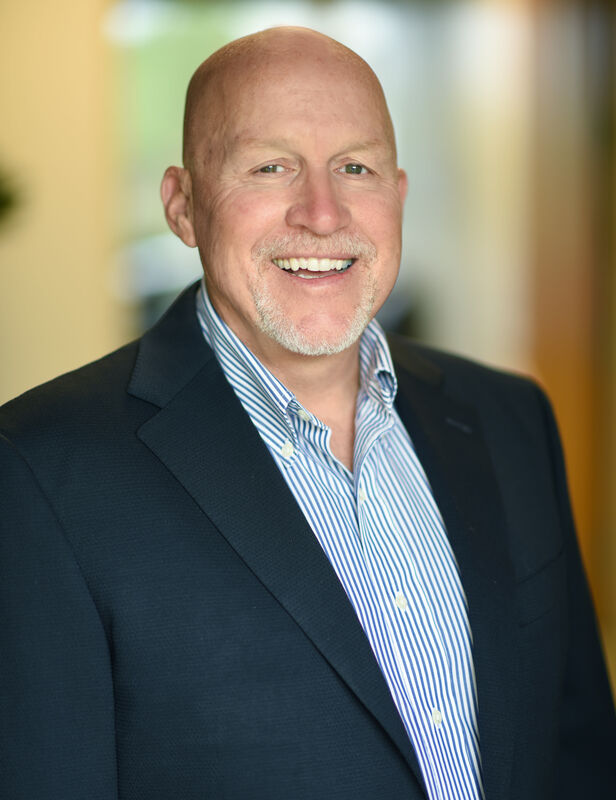 Steve has over thirty-five years of diverse real estate experience, including capital markets, enterprise improvement consulting, and residential development. 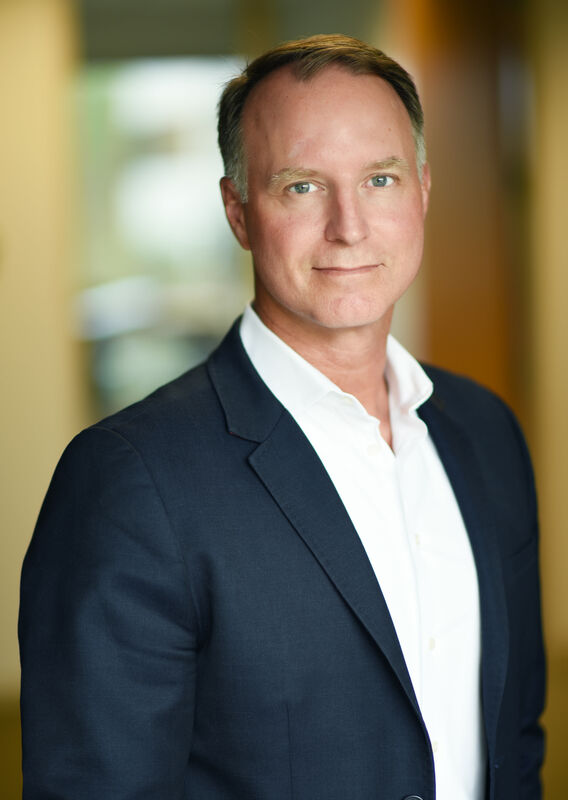 Steve joined Avenida in 2015, bringing valuable experience as a chief operating officer and managing principal in the multifamily industry, as well as the institutional real estate private equity sector. Steve’s areas of responsibility at Avenida include equity and debt capital relationships, sourcing, and structuring, as well as strategic business planning, project underwriting, and organizational development. He also serves on Avenida Partners’ Executive, Land, Investment, and Operations Committees. 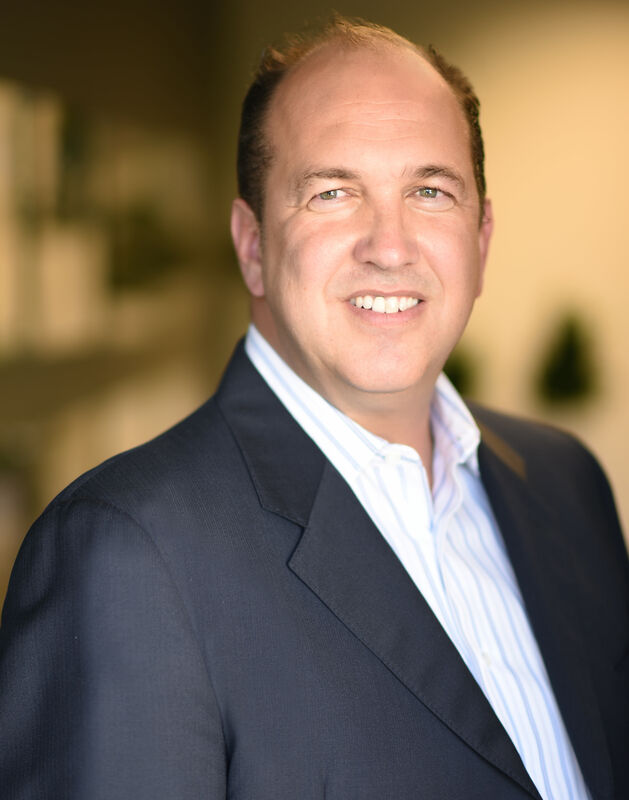 Steve has been a partner at Kenneth Leventhal & Company, Ernst & Young LLP, and Moss Adams Capital LLC, as well as an Executive Officer of the Western National Group. He has advised leading private and public real estate operating companies on strategy, capital markets, and operating performance over his career. Steve is a member of the National Multifamily Housing Council and he serves as a member of the Board of Trustees of Cardinal Spellman High School in New York. He has a B.S. in Economics as well as an MBA from Fordham University. 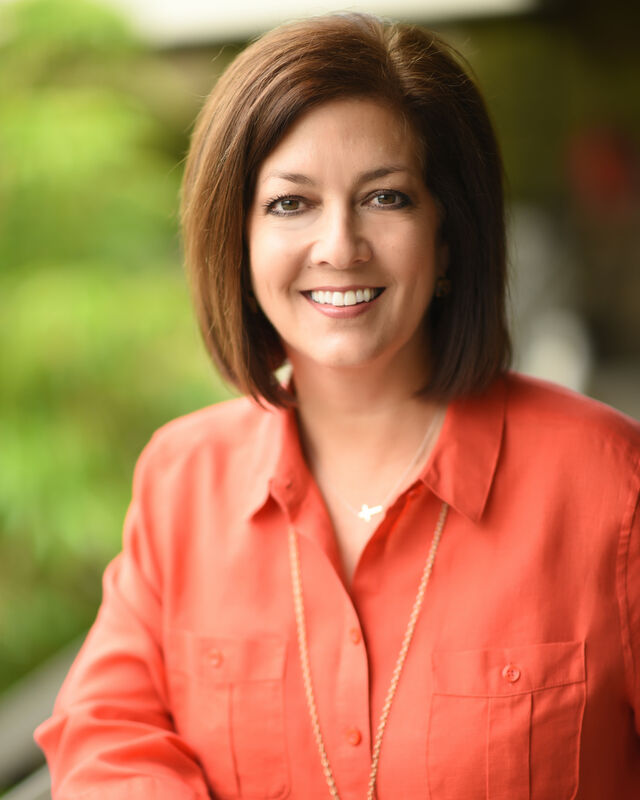 As Senior Vice President of Sales and Marketing, Robin brings over 25 years of innovation and proven leadership in sales, marketing/branding, and customer experience management in all aspects of real estate and development, including senior housing, resort and multifamily for sale and rental properties, and single family homes and planned communities. Robin’s management responsibility is both broad and deep, encompassing all aspects of interaction with Avenida’s customers, from initial land due diligence and market research to product design, positioning, creating and directing the execution of community sales and marketing strategies, and leading our resident-focused property management operation. Robin joined Avenida Partners in August 2017 and serves as a key member of the Avenida Partners senior leadership team, championing and defining our brand and the people, systems, and processes that contribute to our ongoing success. She serves on Avenida’s Operations, Land, and Investment committees. Robin holds a Master’s degree in Clinical/Community Psychology from Cal State Northridge University and an Honors B.A. from York University in Toronto, Canada. She is an active Board member for the Council on SAGE of BIASC and a member of the International Council on Active Aging, and she is a licensed RCFE Administrator and a licensed DRE Sales Agent. Robin has shared her expertise as a speaker, webinar host, and white paper contributor for ICAA, CALA, UAA, SAGE, and others throughout her career. 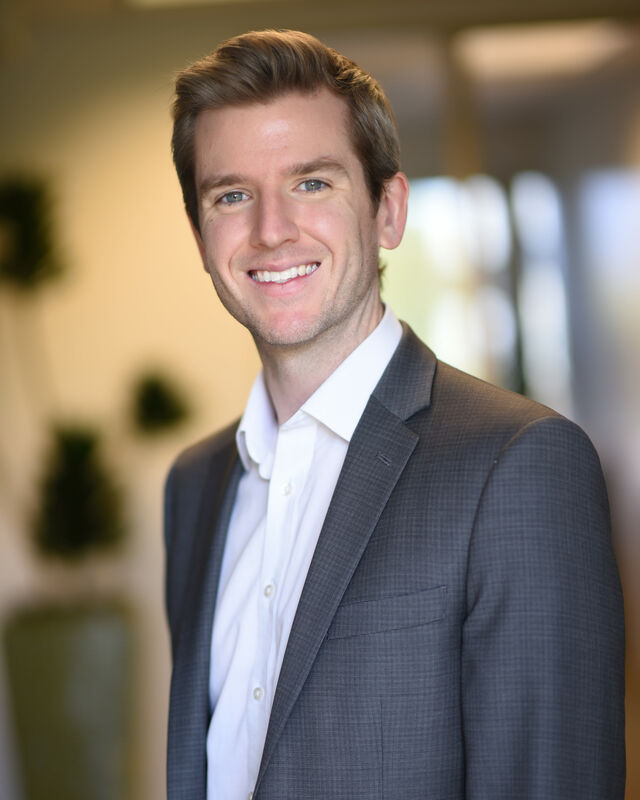 James is based in the Newport Beach office and provides general management support to project managers executing the company’s development activities, as well as being a co-leader of the land acquisition team with Bob May. James oversees the team’s sourcing and feasibility analysis of site acquisitions in both new and existing markets. 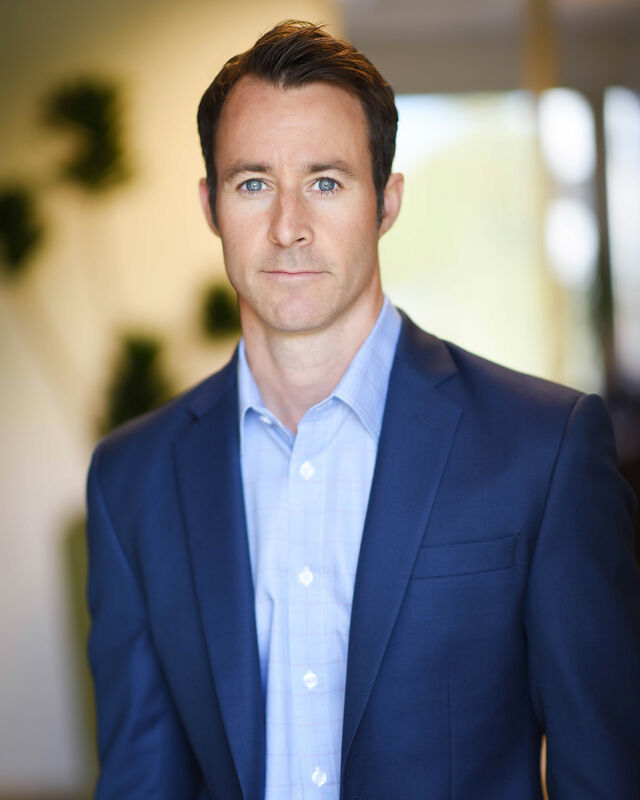 James has 15 years of experience in the real estate industry, covering multifamily, for-sale, and land development. In his previous role with The Resmark Companies, James served as a senior project manager, as well as the owner’s representative on multiple wholly-owned investments, where he was responsible for all development and operational related functions from inception through disposition. James was one of three key members to successfully form and launch Resmark’s multifamily development platform in 2011. James’ responsibilities included investment feasibility; underwriting; joint-venture structuring; and asset management overseeing pre-development, construction, lease-up, and eventual asset disposition throughout the company’s approximately 5,000 unit portfolio across the western United States. 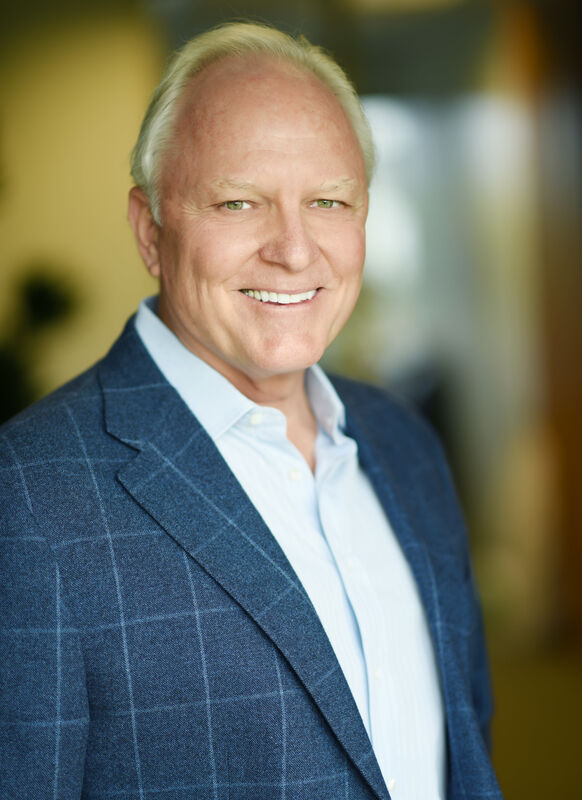 Previously, James held positions with The Resmark Companies, SunCal Companies (a major developer of large-scale master planned communities), and Wells Fargo Bank. He earned a Bachelor of Arts degree in Economics from the University of California, Santa Barbara. Michael brings over 20 years of experience in real estate construction, development and consulting. He is a full cycle developer and builder across multiple platforms and industries. 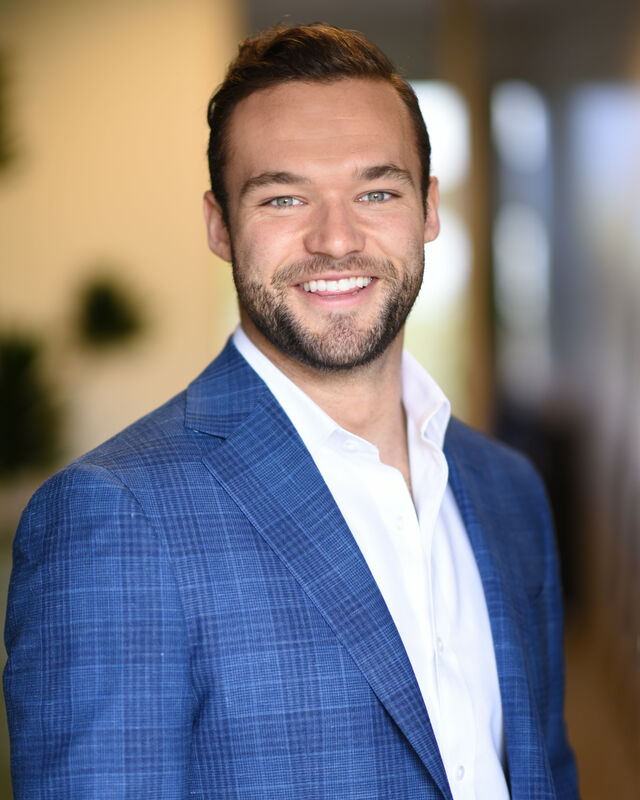 Michael began his real estate career in the affordable housing sector, working exclusively within designated revitalization zones and partnering with H.U.D. and City redevelopment agencies. He has been successful in a variety of capacities, including land acquisitions, due diligence, complex entitlements, financing, development, and construction in multiple jurisdictions throughout North America. Michael holds a Master of Business Administration from the Peter F. Drucker Graduate School of Management, as well as a Bachelor of Arts from the University of California at Irvine. He is both a licensed General Contractor and Real Estate Broker, and he holds a LEED AP O&M Certification. Karen Peel has over 20 years of professional experience in design, operations, and marketing of upscale senior living projects. She provides asset management as she oversees the operations and quality assurance of each active adult property. She also works closely with professionals in the communities in which we operate to create meaningful, supportive relationships that build a sense of community between our residents and their families, our associates, and the local neighborhood. Karen’s focus is to ensure high standards of service with a commitment to providing quality living for today’s active adults, while delivering optimal financial results for ownership and investors. Karen is goal oriented and believes in fostering a positive, professional environment conducive to superior resident relations and employee morale. She also interfaces with interior design professionals and other key vendors to ensure the look and feel of each Avenida community is unique to its location and market. 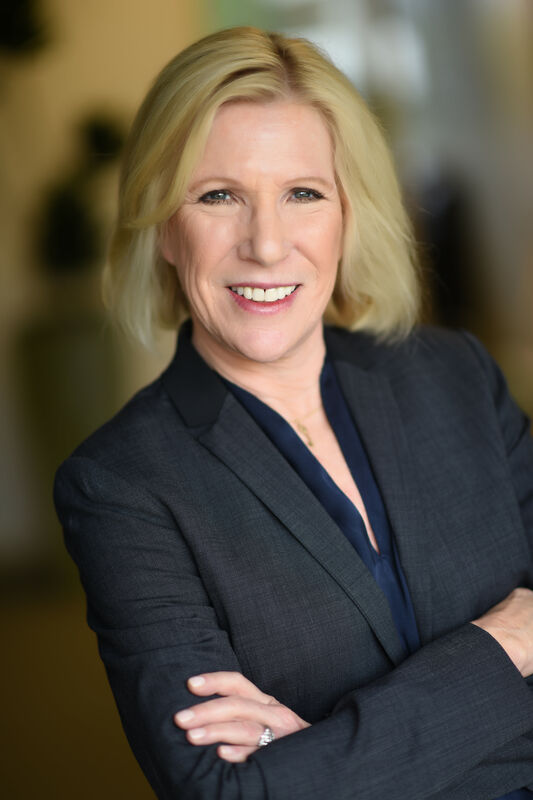 Kathy Bucholtz brings to Avenida Partners over 30 years of experience in sales, marketing, training and coaching within the senior living industry at the regional and corporate levels. 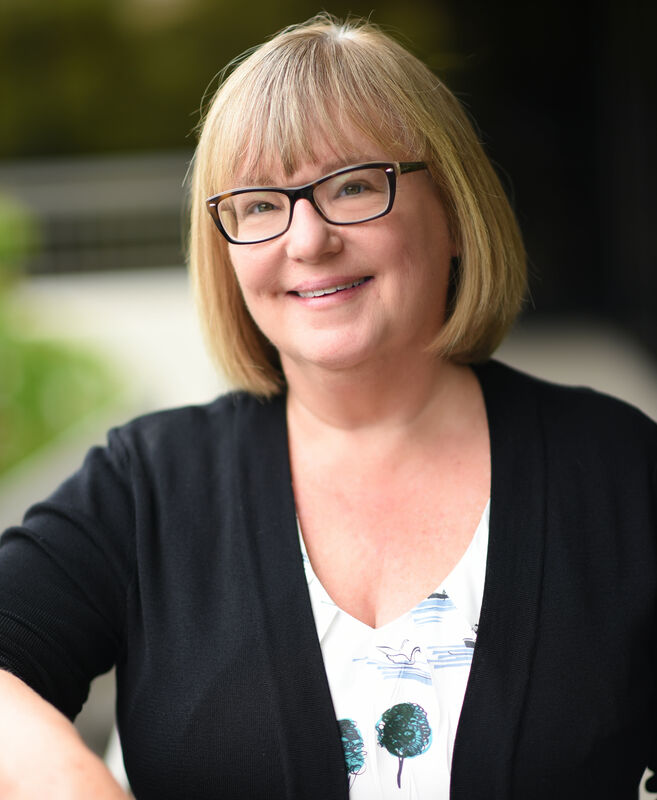 Kathy has worked for both publicly traded and privately owned companies, and is accustomed to understanding seniors and their desires and needs, at each stage of their post-retirement living. She has a wealth of experience directing the sales process and team accountability, from start-up through stabilization as part of a fast-paced growth plan across multiple areas of the country. Kathy is responsible for creating a strong and successful sale culture to drive revenue and promote the attainment of community occupancy goals while promoting our best in class customer experience. Kathy graduated from Kent State University with a BA in Gerontology. Tim brings an architect’s aesthetic and an engineer’s precision to Avenida projects. As leader of the development program with bottom line responsibility, his duties include constructability analysis, design and planning on prospective acquisitions, and cover projects in the development pipeline from concept through completion. He is responsible for development scheduling, construction management, and cost control. Tim provides highly valued development experience with all multifamily product types. With his deep background in construction and architecture, Tim excels at managing the design team members and the general contractor relationships. Project Managers report directly to Tim from designated regions or projects. Previously, Tim was a long-tenured developer for nationally respected Crescent Resources, LLC (Crescent) as Vice President of Multifamily and Student Housing. His responsibilities included both large urban multifamily developments, garden-style communities, and campus communities. Tim is a private pilot and a graduate of Jacksonville State University in Engineering and Hampton University for Architecture. Rob serves as project manager for selected developments and support of Avenida’s land acquisition. As a Project Manager, Rob’s responsibilities encompass the entire development process from concept to construction completion. He is involved in consultant selection, strategic entitlement coordination and management, and contractor selection. He is responsible for completion of due diligence efforts, cash flow, budgets, and project schedules. Rob’s involvement includes identifying and sourcing acquisition opportunities, as well as brokering network relationships. Rob conducts first stage competitive market surveys and penetration analyses, as well as core project financial analyses and development feasibility tests. Rob directly manages and tracks contract performance dates and coordinates feasibility review. Rob is a graduate of the University of Arizona and he is a member of Urban Land Institute. As Project Manager, Matt is intimately involved in all phases of the development process from inception through disposition, including entitlement, design, pre-construction, construction, and lease-up. His responsibilities include the coordination between the respective project consultants and the corresponding internal individuals responsible for each discipline. His daily duties include new market investigation, micro and macro-market analysis, financial feasibility and analysis, land and constructability analysis, due diligence for new opportunities, budget creation and management, as well as overall project scheduling and management. Matt also serves as the primary resource for all project-specific items to both equity and debt partners. 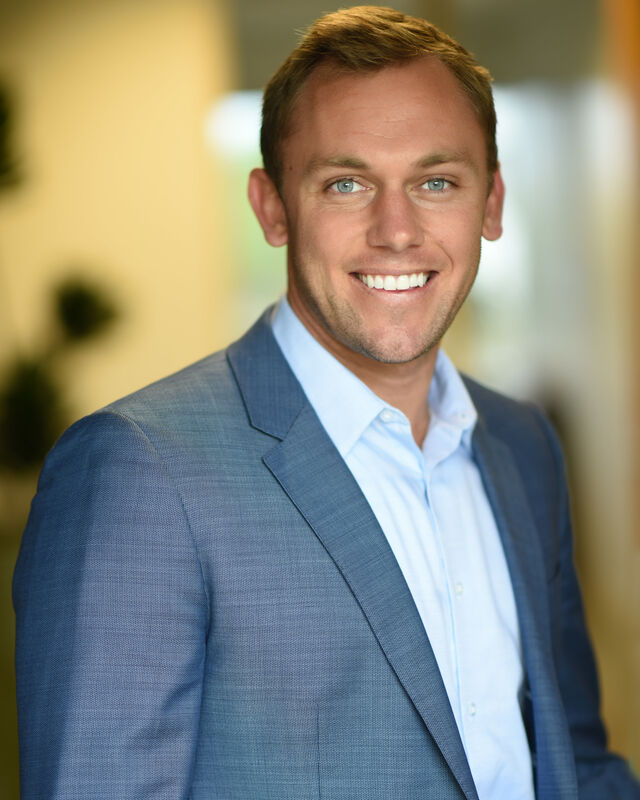 Matt earned his interdisciplinary Bachelor of Science degree in Political Science and Economics, while minoring in Entrepreneurship, from Loyola University Maryland in 2014. Randy manages brand marketing and marketing systems and processes for Avenida’s portfolio of communities. He works closely with senior leaders and community teams to develop effective sales and marketing strategies, and with creative agencies to produce engaging collateral. Among his responsibilities, Randy directly manages all aspects of the Avenida website, implements email marketing communications, manages Avenida’s CRM administration, and educates new community team members on the Avenida marketing processes. Randy’s expertise in developing and implementing concurrent marketing and sales plans was honed while working with key sales accounts at a luxury travel company and with a large portfolio of communities at a senior living company. Randy’s educational background focused on human behavior and consumer psychology. He holds a Bachelor of Arts in Social Ecology from UC Irvine and a Master of Science in Applied Psychology from USC. Alicia is the Marketing Coordinator at Avenida Partners. She works closely with the community teams and upper level management to develop content and implement social media marketing strategies across the organization. In addition, she helps to aid the effort in vendor management and collateral reproduction, email marketing, consumer analytics and reporting, and website updates. 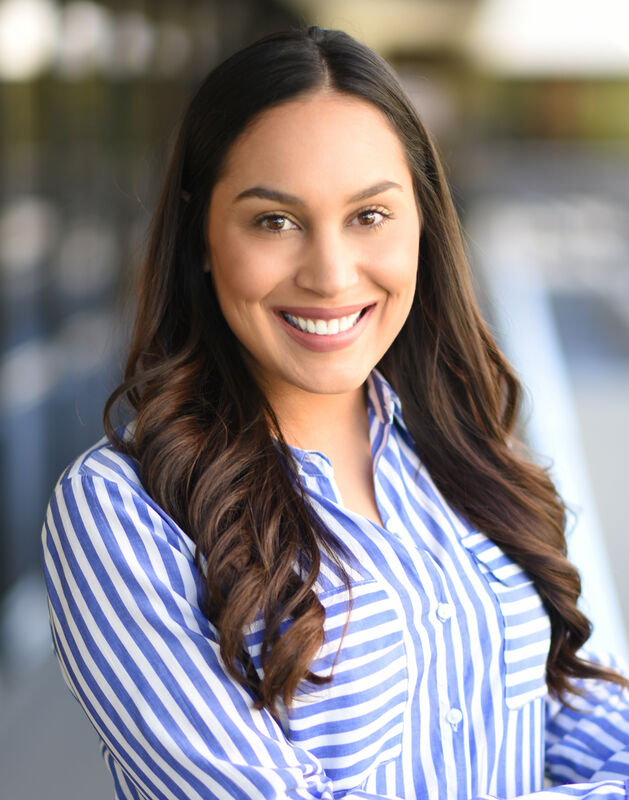 Prior to her role at Avenida, Alicia was involved in PR and social media marketing for a boutique marketing firm in Long Beach, CA. Alicia earned a BA in Business Administration with a concentration in Marketing at Cal State University of Fullerton. 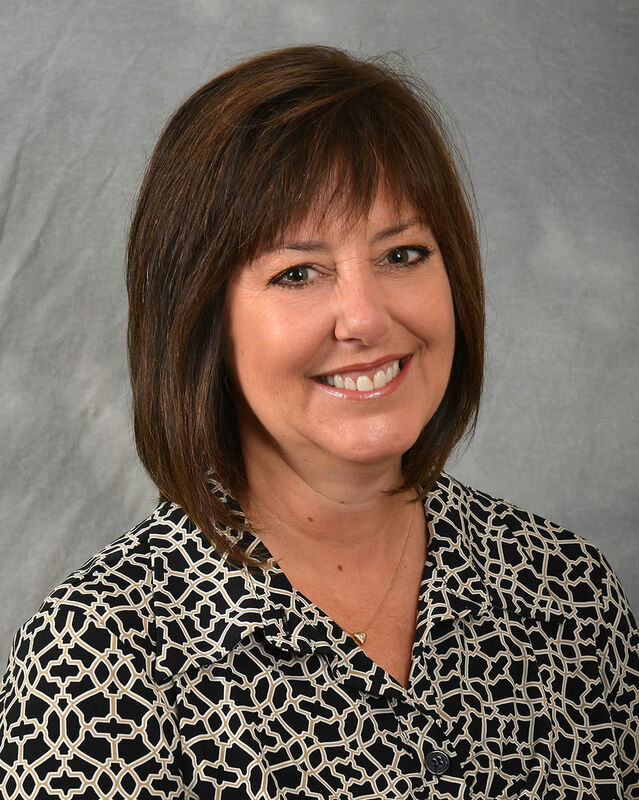 With over 30 years of real estate development and construction accounting experience, Cheri oversees financial accounting, accounts payable, cash disbursements, and payroll. Cheri has worked for a variety of real estate development companies and construction contractors, bringing a seasoned understanding of job-cost reports, insurance requirements, lien law compliance and audit. As Senior Accountant, Courtney works closely with Avenida Partners' Chief Financial Officer and Accounting Manager. She has extensive knowledge in real estate accounting from her experiences working with the Irvine Company in Orange County, California, and VEREIT in Austin, Texas. Courtney has a Bachelor of Science in Business Administration with a minor in Psychology from the University of Southern California.